Central to maintaining, reviewing and enhancing the experience of all who engage with the Irish college of Humanities and Applied Sciences is the governing authority. The governing authority in ICHAS is represented by members from an external background and members from the college. The Governing authority in made up of 7 members with the majority of members being external members. John is a native of Bansha, Co. Tipperary. He served in the Irish Prison Service for over 42 years. He was Governor of Mountjoy Prison for over 22 years and Governor of the top security prison at Portlaoise for 4 years. He retired in June 2010 and later that year his autobiography “The Governor” was published. John was born in Midleton, Co Cork and educated initially at Midleton CBS. He graduated from UCC with an Honours degree in Applied Psychology and Economics. He subsequently studied at Queens University and graduated from there with an M.A. and PHD. He worked in educational research at the Mater Dei Institute of Education and for the HSE in Dublin and later as a Guidance Counsellor at Maynooth Post Primary School. John recently retired from his position as Senior Lecturer in Psychology at Sligo Institute of Technology where he lectured since 1979. Gerry served as Secretary General (SG) in the Department of Community Rural and Gaeltacht Affairs from 2002 to end 2009. Prior to that time he worked across a range of Government Departments including Finance, Revenue, the Tánaiste’s Office and the Department of Labour. He has been involved with a number of public service reform initiatives including FOI and Ethics, as well as Active Citizenship. Since completing his term as SG, Gerry undertakes corporate governance work and he has also taken on membership of a number of boards. He is Chairman of the Irish College of Humanities and Applied Sciences, Social Entrepreneurs Ireland, and of the Revenue Audit Committee. Maria Carmody worked in Irish industry for over 20 years prior to becoming president of the National Counselling and Psychotherapy Institute of Ireland. She has specialist knowledge in co-ordinating programme provision and engaging with providers statutory, voluntary and commercial to promote and advance the college. In 2012 she took over the role of Director of Corporate Affairs, a role which focuses on future development of the college across new areas of academic provision. A graduate and former lecturer at St. Patrick’s College Maynooth he is a founding member of the National Counselling and Psychotherapy Institute of Ireland.He has been at the forefront of the development of counselling and psychotherapy in Ireland for the past 15 years through the development of independently accredited and validated programmes he has worked to develop new strands of counselling in areas such as youth, guidance and adolescents provisions. Professor Ryan has extensive experience in research and teaching in the areas of health and social care provision in Ireland and in a broader European context. He was appointed by the college as Director of Academic Affairs in 2009 and in this role he has been central to the college’s continuing development and expansion. He has held a number of academic appointments in Ireland, the UK and Europe over the years, including those as a visiting Clinical Lecturer with the University of Hull and as Visiting Professor with the Catholic University of Leuven, in Belgium. 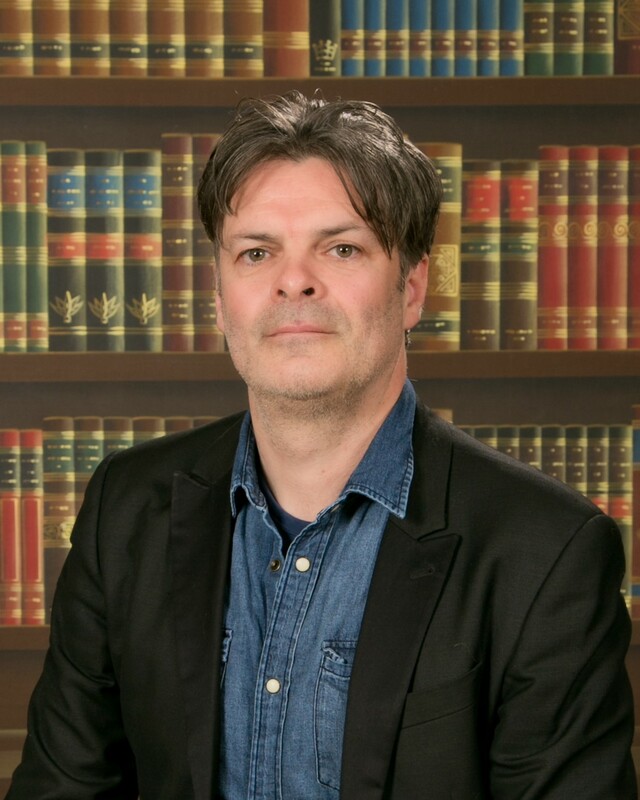 He currently jointly leads a Centre of Excellence in Acute Mental Health Care in the University of Applied Science in Utrecht and is a longstanding member of the European Violence in Psychiatry Research group as well being as a member of the Expert Panel of Horatio and a peer reviewer for a number of peer reviewed Publications. 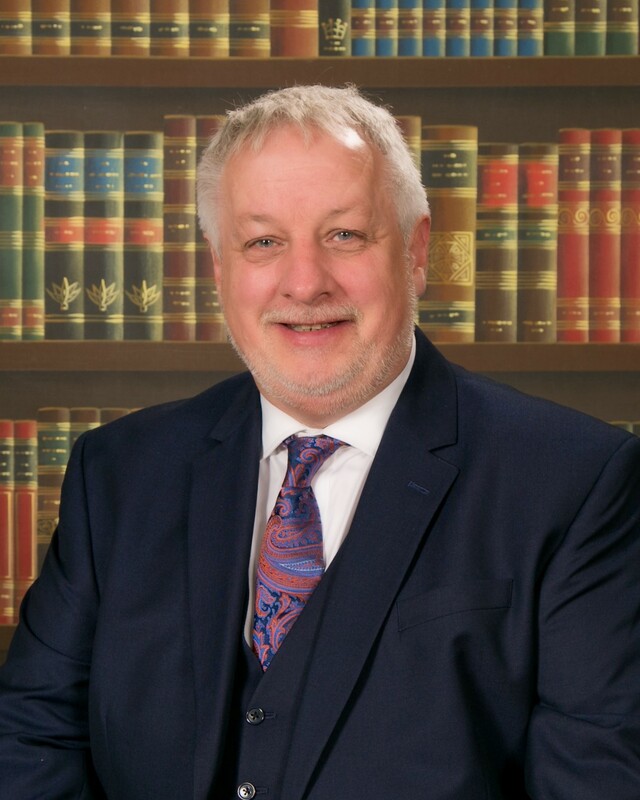 He served on the Development group for Award Standards in Counselling and Psychotherapy with QQI from 2012 – 2014 and currently serves on the Irish Higher Education Quality Network as well as the Board of the Higher Education Colleges Association (HECA). Denis is both College Director and Director of Graduate Studies with ICHAS. 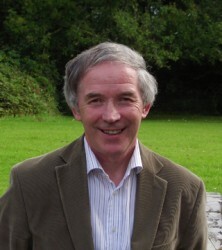 Prior to his current post he held the post of Director of Academic Affairs and is the Foundation Professor of Counselling & Psychotherapy in the College since his initial appointment in 2009. across his varied career, Denis had over 33 years experience in the service delivery, management and education sectors in Health related disciplines in Ireland and internationally. His academic posts include appointments at Lecturer and Senior Lecturer level with the University of Limerick as well as with the University of Applied Science in Utrecht, the Netherland. He held a three-year appointment as Visiting Clinical Lecturer with the University of Hull and the position of Visiting Professor with the Catholic University of Leuven, in Belgium. He has also taught on programmes with University College Cork, Waterford Institute of Technology and Dundalk Institute of Technology in Ireland. He has provided guest lectures in Universities and Health Services in the US, Australia and across Europe. He has acted as external reviewer and External Examiner for programmes across Ireland in Counselling & Psychotherapy as well as broader mental-health related programmes. He served as moderator for an International Internet based Discussion Forum for Mental Health Nursing and served on the Executive of the European Violence in Psychiatry Research Group as Scientific Programme Co-ordinator as well as the Expert Panel of Horatio (The European Psychiatric Nursing Association). In addition he acts as peer reviewer for a number of international journals. In Ireland he was a founding member and Interim National Secretary of the Irish Institute of Mental Health Nursing and subsequently National Vice Chairman. Denis is committed to the development of best ‘evidence-based’ practice as well as the highest standard of practice in health and social care settings. To this end he has developed and designed educational programmes at Levels 7, 8 and 9 of the Irish National Framework of Qualifications in a range of Colleges in which he has worked, as well as having been involved in the supervision and examination of doctoral level students in Ireland, Australia and the UK. 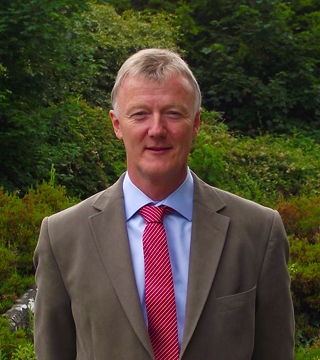 He has chaired and been actively involved in programme development and management at the University of Limerick, University College Cork, Waterford Institute of Technology, University of Applied Science, Utrecht as well as being an external expert in validation procedures for programme validation processes with QQI, Dundalk Institute of Technology, the Royal College of Surgeons in Ireland, Waterford Institute of Technology and Athlone Institute of Technology in Ireland. 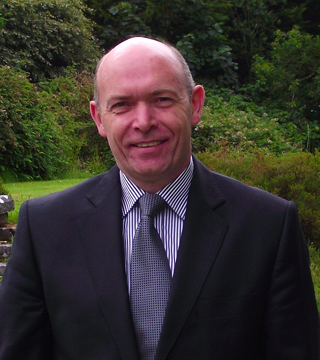 He currently acts as External Examiner for programmes at undergraduate and postgraduate level in Sligo Institute of Technology and Dublin Business School. He has published widely in health related fields. He regularly presents at international conferences. Much of his academic research work has concentrated in three key areas; namely Stress and Coping; Conflict, Aggression and Work-related violence as well as Evidence Based Health Service Policy and management. In addition he served on the Award Standards Development Group with QQI (formerly HETAC) in the development of award standards for counselling & psychotherapy. He has also served on the Psychological Therapies Forum since 2010 where he was actively involved in working collaboratively with professional accrediting bodies in making submissions to the Department of Health and others on the statutory regulation of counselling & psychotherapy. He is also a Board member of the Higher Education Colleges’ Association (HECA) and in that role has collaborated with other HECA Board members on a range of submissions to QQI and other agencies regarding quality issues in Higher Education and has represented HECA on a number of consultative fora. Dr Jane Alexander was appointed Director of Undergraduate Studies in 2010. Prior to that she held academic posts at lecturer and senior lecturer level at Trinity College Dublin, Derby University, UK, Lincoln University, UK and City University, London. 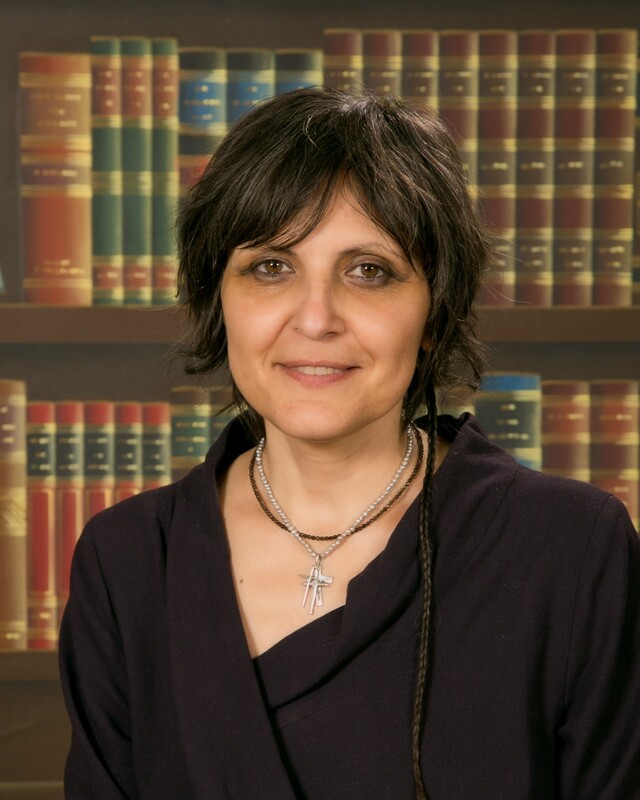 Her PhD in Mental Health Studies, funded by the Trustees of St Bartholomew’s Hospital, London is a qualitative sociologically based study investigating the experiences of acutely ill patients and staff in two acute mental health hospitals in London. Parts of her studies were completed at the University of Maastricht in the Netherlands. Her MA in Counselling Psychology is in psychodynamic psychotherapy and her thesis investigated the close relationships of depressed men. Her main research interests are in acute mental health care and in the relationship between severe life events and depression. She has worked on several major research projects at City University, London. 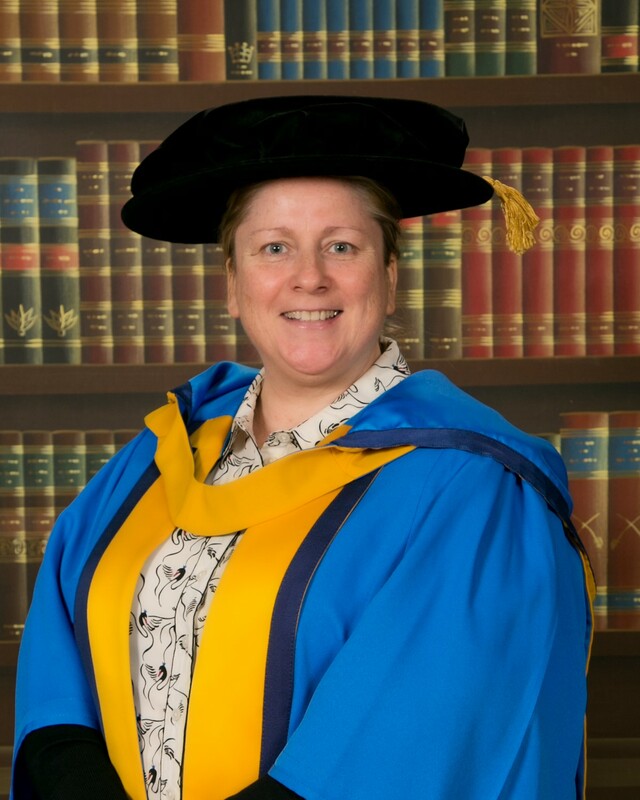 Additionally her research career included work on NHS funded projects as a Senior Research Fellow at the Centre for Academic and Workforce Innovation (CCAWI) at Lincoln University. Her external links include an adjunct Professorship at Walden University in Baltimore, US and research involvement with Trinity College, Dublin. She has published widely internationally. Dr Alexander held several clinical and managerial posts in the UK. He main experience, prior to academia, was in Primary Mental Health Care, working directly with GP’S and liaising with Community Mental Health Teams. She completed major research projects whilst working in this field including an investigation of counselling provision in GP Practices and an evaluation of the placement of community mental health staff in GP Practices. She began her academic career in 1998 when she obtained funding for full-time PhD studies. Until then her primary degree a BA (Hons) in Social Dimensions of Health, Sheffield University and MA in Counselling Psychology, Brighton University were obtained whilst working full-time and caring for a family. Consequently, in common with many students, she has a great appreciation of what it means to be a mature student, and of the sacrifices entailed in gaining further qualifications. Ailbe has been a long serving member of the lecturing staff at ICHAS, as well as an experienced accredited counsellor and clinical supervisor for several years. Currently he is a Senior lecturer and Program Lead on the undergraduate BA program in Counselling Skills and Psychotherapy Studies. He holds a B.A. (1st Hons) degree in Counselling and Psychotherapy in addition to a Masters of Arts (1st Hons) degree in Clinical Supervision in Professional Practice. He previously obtained an Honours Degree in Mechanical Engineering from the University of Limerick in 1995, followed by a postgraduate in Management from the Open University in 2002. He has worked in industry management for 13 years. Since 2002, he has refocused his career on the helping and counselling professions, where he currently provides a range of services, across training, education, counselling, human development, as well as academic and clinical supervision in professional practice. Christine has been a member of the ICHAS lecturing staff since 2008, providing instruction on both the BA and MA programmes. She has a Masters in Psychoanalysis in addition to professional qualifications in Cognitive Behaviour Therapy, Stress Management, Bio-spiritual and Empathic Communication, Spiritual Development and Coaching. She also has many qualifications in complementary therapies such as Reiki and Dream therapy. She has been in private practice since 1997 using counselling, psychotherapy, hypnotherapy and alternative therapies; and is fluent in English, Dutch/Flemish and German. In addition to her interest in complementary therapies, Christine also specialises in youth & adolescence; using group activities such as the exploration of life values/morality, habit management etc. as a means of encouraging young people to further their development and explore their identity. Finbar has been working in the education sector for the past 18 years both at home and abroad. He achieved his MA in psychotherapy in 2010, his dissertation focusing on the experiences of those in education working with socially disadvantaged groups in general and more specifically with early school leavers. He also has a BA in Legal Studies and a post graduate diploma in Education both attained from the university of Limerick. Finbar has been a lecturer in ICHAS since 2008. John has worked with ICHAS since 2010 and provides a range of services including Academic and Clinical Supervision whilst also lecturing on our Undergraduate Degree Programmes in conjunction with Griffith College. John has a keen interest in the area of Addiction related presentations and also works closely with Families experiencing relationship and emotional difficulties. He also works with individuals who experience Depression and Anxiety related conditions. 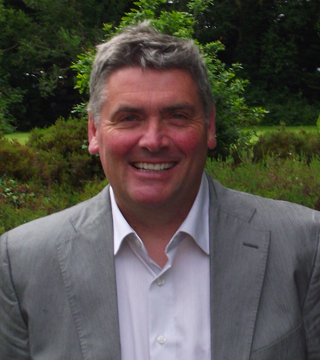 He has worked extensively in the Bereavement sector and currently engages in on-line or e-therapy practice also. 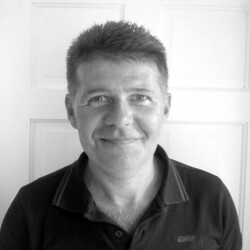 Ian is a practicing therapist of over 15 years standing, with a wealth of experience in the field of education. Ian is passionate about education and makes every effort to make his lectures interactive, informative, fun and a meaningful learning experience. Ian has worked on a one to one basis with people from all walks of life presenting with a wide range of psychological issues, both privately and within the business environment. Ian’s initial training was rooted within the psycho-dynamic model, and he has a particular interest in communication strategies that target the unconscious mind. Ian is an MA graduate of ICHAS, and remains proud to be associated with the College as one of its lecturers on its undergraduate programme. Alan Galvin has been lecturing on the counselling and psychotherapy programmes at ICHAS since 2004. Alan has lectured in many modules across a range of the programmes in ICHAS. 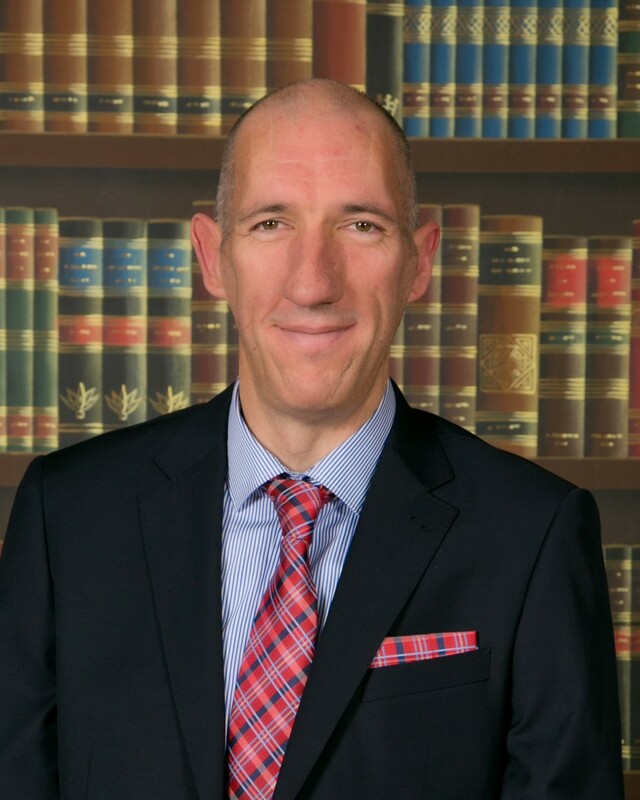 Alan holds qualifications in accountancy and an MBA in business, he most recently completed his MA in counselling and psychotherapy. Alan is employed in the Addiction Treatment sector and currently manages a nonresidential addiction treatment center in Limerick City, which he also co-founded. 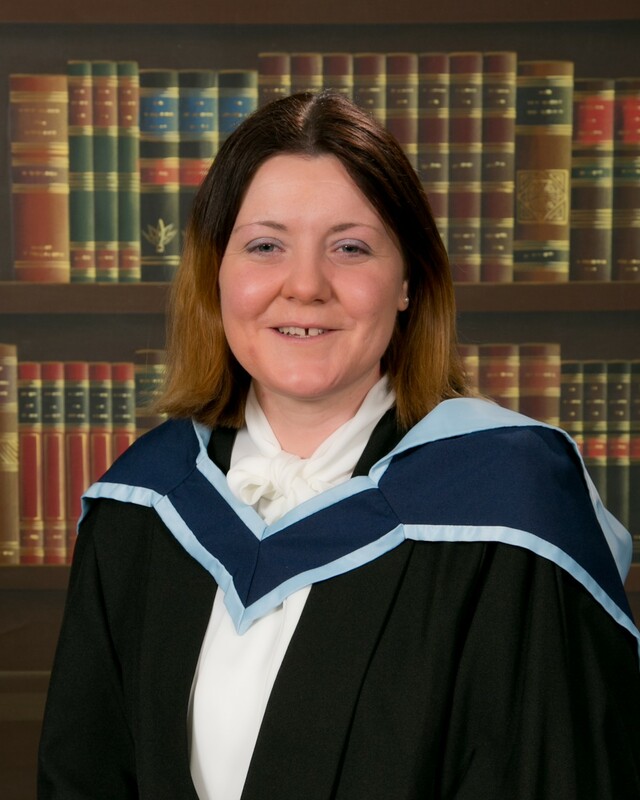 Roisin has been a member of the ICHAS lecturing staff since 2013, She is an MA graduate of ICHAS, and remains proud to be associated with the College as one of its lecturers on its undergraduate program. She holds a B.A. degree in Counselling and Psychotherapy in addition to a Masters of Arts in Cognitive Behaviour Therapy. Since 2009, she has focused her career on the helping and counselling professions and has worked in her own counselling private practice since 2012. She has experience that is grounded in real life practice and brings this experience in to the classroom. She prides herself on having an ethos of student centeredness. Roisin is passionate about education and makes every effort to hone and develop the practical skills and critical thinking skills of the students. James graduated from the University of Limerick in 2002 with a B.Sc in Mental Health, before going on to complete a H. Dip. & M.Sc. in Psychosocial Interventions. He is a Mental Health nurse and the works in acute psychiatry. In 2007 he gained the post of Clinical Nurse Manager 1. He has been working a member of the ICHAS lecturing staff since 2009 on a part-time basis. Sally Howard is a registered psychiatric nurse and also as an advanced nurse practitioner with NMBI and holds the following qualifications :Certificate Behaviour Therapy, Diploma Professional Studies, Diploma Social Studies, BSC Nursing , MA. Behavioural & Cognitive Psychotherapy, MA. Clinical Supervision in Professional Practice. She recently retired from her role as an advanced nurse practitioner with the Limerick Mental Health Services. The role involved individual psychotherapy with service users, assessments and the advancement of service users in personal recovery, dissemination of CBT, psychosocial interventions & recovery skills to MDT members & support staff. This role also involved engagement with families, peers & voluntary agencies and contributed to the development of policies, procedures guideline & service plans that helped to promote and contribute to team research & audit. The role also provided professional supervision to nursing team members and support staff and contributed to the development of the Advancing recovery in Ireland project. I also engaged in successful application and delivery of Genio funded projects over the past three years. Joseph Forde, a graduate of NUIG, OU and ICHAS, has over twenty years experience in adult education, childcare management, community education and project management. He holds post graduate qualifications in education and education research and holds an Honours Masters’ Degree in Child and Adolescent Development. He has also completed several research projects and is published within these subject and experiential domains. Christina is a competent professional leader, manager and educator with a wide range of experience, capable at strategic and operational levels. Her core values underpinning practice include passion for and commitment to provision of high quality, collaborative and client centered services. She is an excellent role model for nurses providing sound clinical leadership. Furthermore she has a proven track record for improving nursing practice and developing quality systems within a multi disciplinary setting. She is able to motivate and lead whilst facilitating, influencing and supporting others to achieve change. She has a keen interest in developing leaders for the future and in inter professional working. She is experienced in partnership working and in curriculum development for pre and post nurse registration courses, service training programmes and education commissioning with higher education institutions. She has considerable experience of teaching and developing nurses both in the clinical areas and within Higher Education Authorities. Christina has recently completed her Doctor of Nursing at UCD. Her research interests are inter-professional working and the prevention and management of aggression in acute psychiatric care. 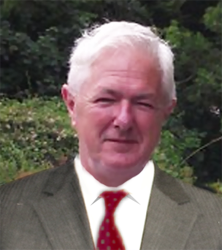 Ian is psychologist and counsellor based in Co. Wexford. Ian works primarily with young adults at his private practice and is also a board member of The National Association of Pastoral Counsellors and Psychotherapists (NAPCP). Ian graduated from the Open University with a BSc (hons) in Psychology and subsequently received an MA in Counselling and Psychotherapy from ICHAS. He divides his time between his private practice and lecturing 2nd & 3rd year students in the theory and application of Psychometrics at ICHAS, Griffith College Dublin. Mou is a lecturer and supervisor (clinical & academic) at ICHAS. She works with a wide variety of clients from different backgrounds in multiple settings including individual and group. Mou works both as a psychotherapist and psychologist with MOVE Ireland (Men Overcoming Violent Emotion), a domestic violence perpetrator programme, Spirasi (victims of torture and trauma), Employee Assistance Programme (HSE and Tusla) and in private practice. Mou completed her Bachelors degree in Integrative Psychotherapy (IICP), Masters degree in Psychoanalytic Psychotherapy (UCD), Masters degree in Sociology (UL), and Masters in Applied Psychology (Aberdeen, UK). She is currently finishing her doctoral study from UCD School of Medicine in Perinatal Mental Health, and has recently published a psychoanalytic textbook from Routledge Taylor and Francis (2018). Marie joined the College as Head of Finance in 2009. Prior to this she has held positions at Bord Na Mona, Newbridge, Irish Distillers Dublin and in the Department of Tourism and Sport. She holds a B.A. Honours Degree – Business Studies (Hotel & Catering Management) from Galway Mayo Institute of Technology and qualified as a management accountant in June 2007. More recently Marie was awarded a Masters in Leadership and Management from ICHAS. 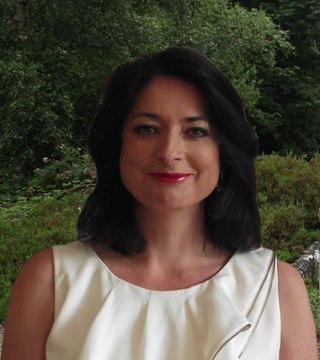 Since joining ICHAS, Marie has been involved in institutional review, re-engagement process with QQI (Quality and Qualifications Ireland) and has taken up the role of Chief Executive Officer. 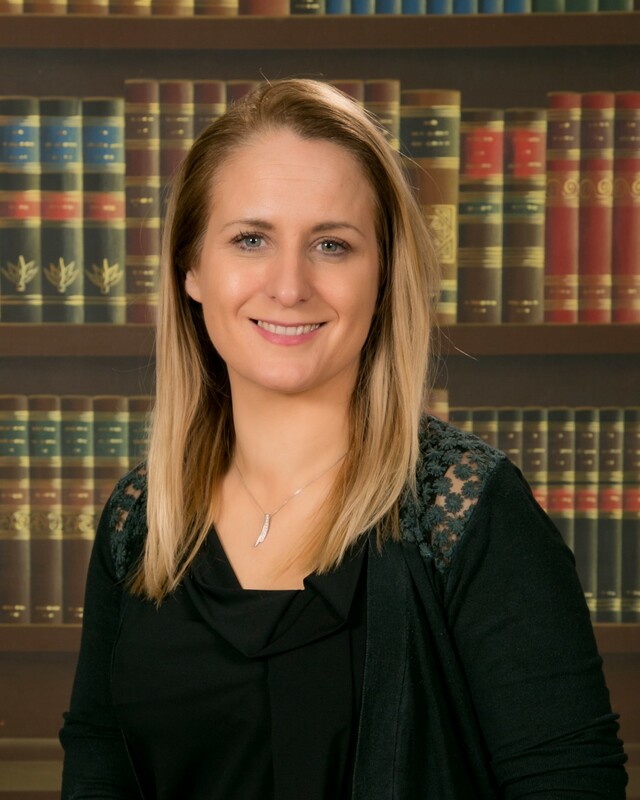 Roisin has been working with ICHAS since 2012 in various capacities, including co-ordinating the ICHAS Postgraduate programmes and lecturing on the ICHAS undergraduate programmes. Roisin has been a member of the ICHAS lecturing staff since 2013, She is an MA graduate of ICHAS, and remains proud to be associated with the College as one of its lecturers on its undergraduate program. She holds a B.A. degree in Counselling and Psychotherapy in addition to a Master of Arts in Cognitive Behaviour Therapy. Since 2009, she has focused her career on the helping and counselling professions and has worked in her own counselling private practice since 2012. She has experience that is grounded in real life practice and brings this experience in to the classroom. She prides herself on having an ethos of student centeredness. Roisin is passionate about education and makes every effort to hone and develop the practical skills and critical thinking skills of the students. Anne joined the team at ICHAS in 2014 as the level 6, 7 & 8 Programme Co-ordinator (Limerick Students). Prior to joining ICHAS, Anne worked as office manager for Greenford High School in Middlesex and as Economic Development Officer for the local government office in the UK. She was self-employed for a number of years in the hotel supply industry and worked as a volunteer for Clare Adult Guidance Service. Jonathan has been with ICHAS since 2008 in various capacities, and has been in the role of Educational Technologist since 2013. He supports students, lecturers and staff in the use of educational technologies such as the ICHAS Learning Management System and the virtual classroom. He provides advice and support on digital literacy to all and promotes quality teaching and learning online. In addition, he develops learning resources and multimedia, and works with faculty to enhance digital pedagogies. He has previously worked at University College Dublin and Cardiff University. Jonathan graduated from the University of Manchester with an MA in Digital Technology, Communication and Education in 2015. He also holds a Postgraduate Diploma in Technical Writing & Instructional Design from the University of Limerick and is currently undertaking a Certificate in Information Design & Development at Cork IT. His dissertation focused on comparing the efficacy of two different models of online induction to learning technologies and educational software. Tony joined ICHAS in 2017 as Programme Co-Ordinator with ICHAS for level 6,7 and 8 students for Dublin based students. 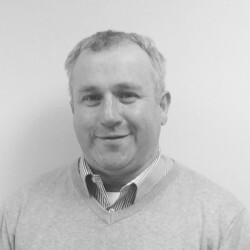 Previous to working with ICHAS Tony has held positions with PepsiCo and Supermacs working within the Marketing departments. He holds a B.A. (Hons) degree in Business (Small and Medium Enterprises) from Limerick Institute of Technology and more recently was awarded a MA in Leadership and Management. Dolores recently took on the role of Student Placement Coordinator at ICHAS this year. She liaises with students, placement providers, clinical supervisors and oversees all elements of practice placement for undergraduate and postgraduate students in their chosen organisations. Practice Placement is an integral part of the undergraduate and post-graduate Degree and Maters programmes offered by the College. The core purpose of Practice Placement is to facilitate the translation of theory to practice offering students the opportunity to acquire quality experiential learning in a professionally mentored environment. Danny recently joined the ICHAS team as digital marketing manager. Since 2013 he has experience creating, executing and managing online campaigns for brands in a wide range of industries ranging from third levels to sport & leisure to hospitality to retail to name but a few. His focus has been on social media as well as content marketing and the related areas of online advertising and email marketing. As well as being the digital marketing manager Danny has also taught Social Media modules at ICHAS as well as Digital Marketing with Griffith College. Danny Graduate from Waterford Institute of Technology with a BBS and MBS in Marketing. His dissertation focused on social media and the importance of it for businesses. He also presents a weekly social media radio show as well as a sports show in his spare time.